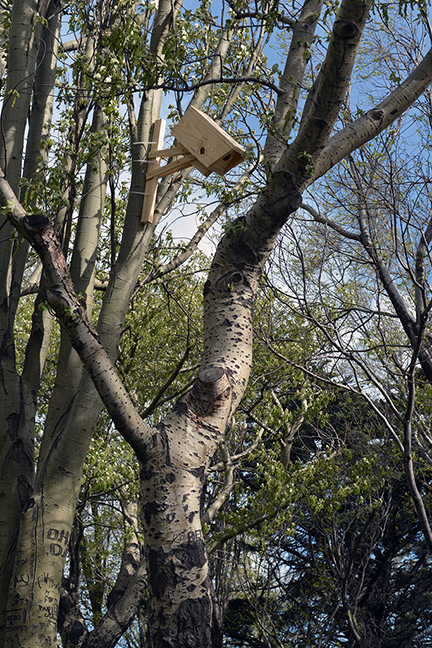 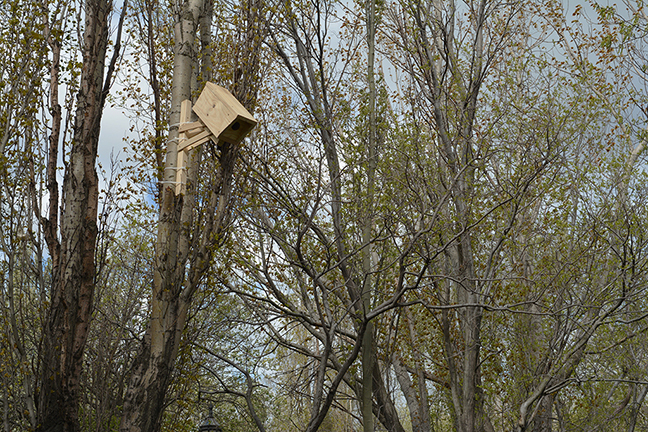 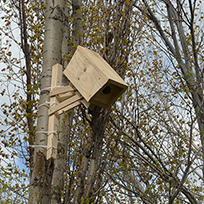 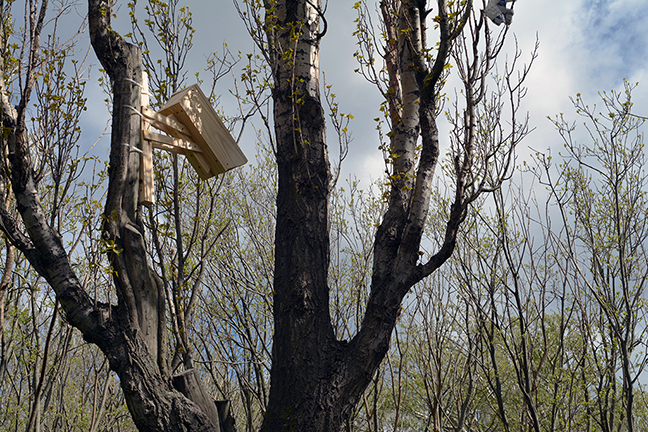 Securitas II is an experience based on fake surveillance cameras made of wood. 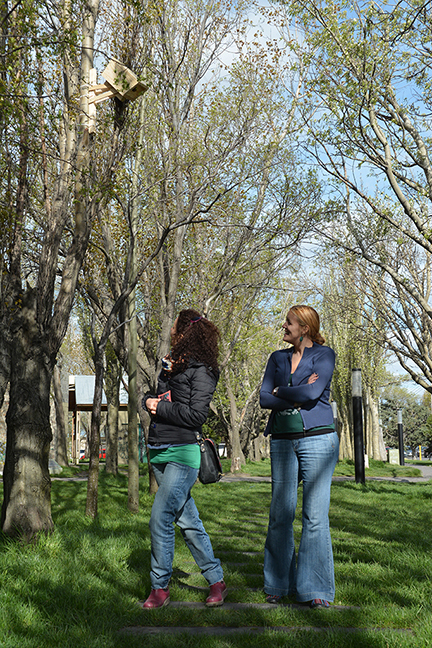 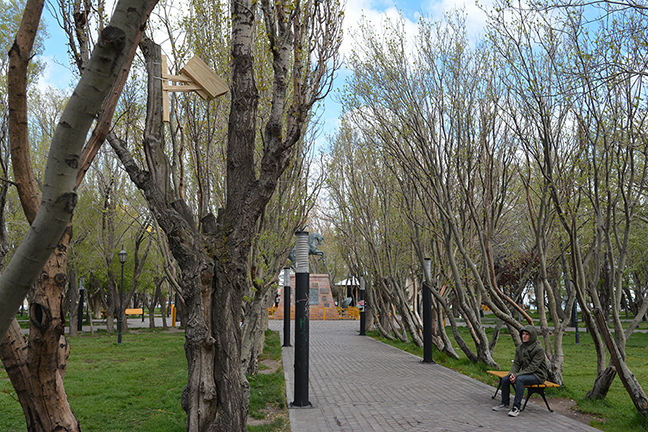 Public space in the city of Rio Gallegos has become the frame of a mix of short-lived interventions, offering a new reading of the urban landscape. 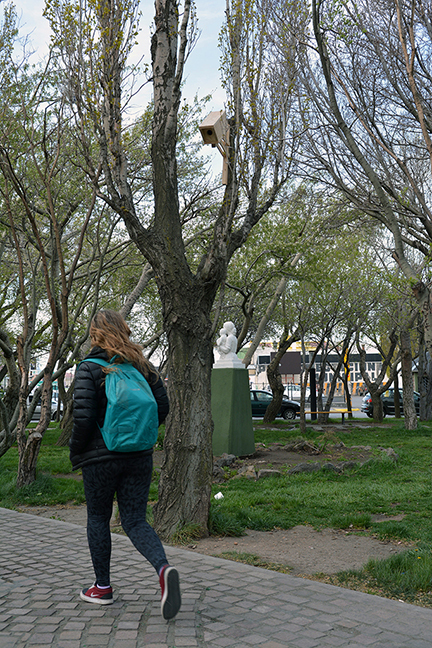 The objective was to foster a reflection on the obsession for security, the omnipresence of surveillance and control in our daily lives.